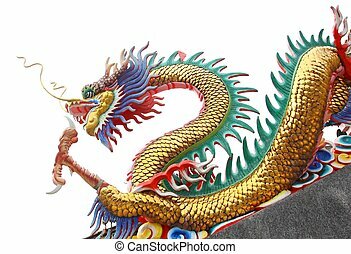 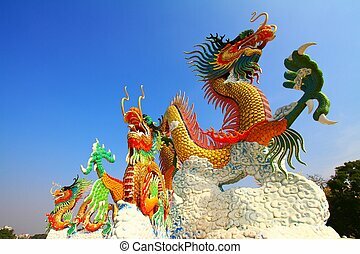 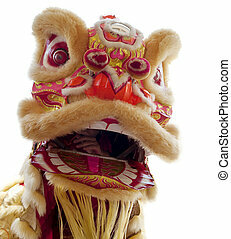 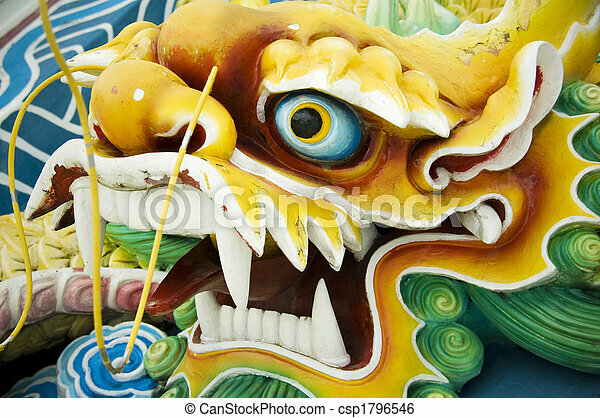 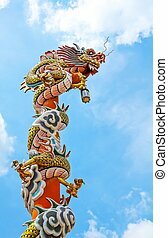 Chinese dragon. 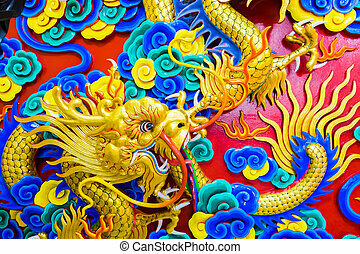 Chinese feng shui jade dragon. 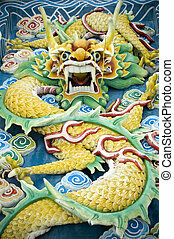 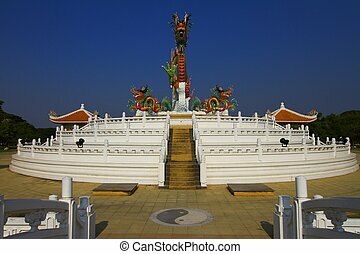 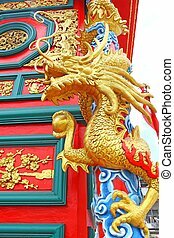 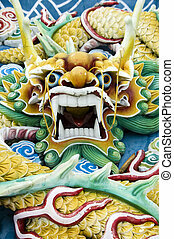 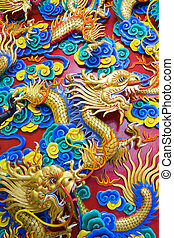 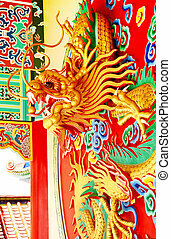 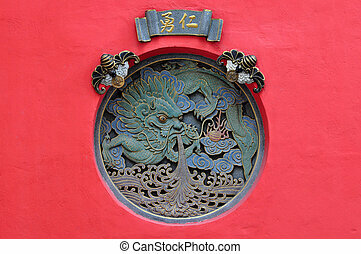 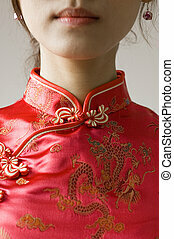 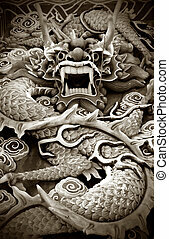 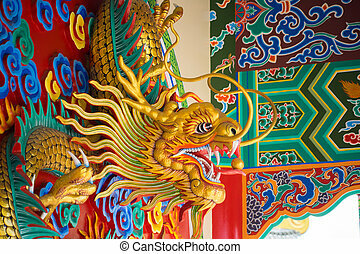 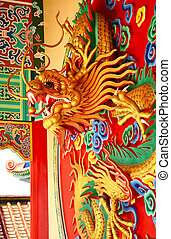 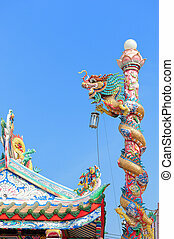 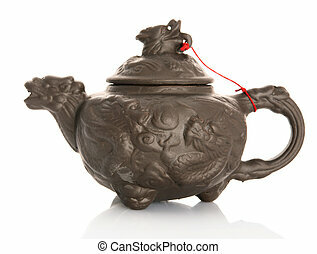 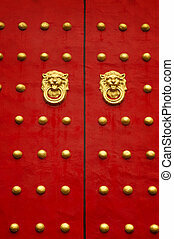 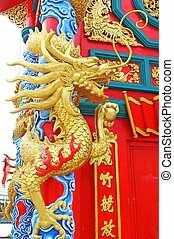 Typical auspicious dragon status in chinese temple that brings good luck. 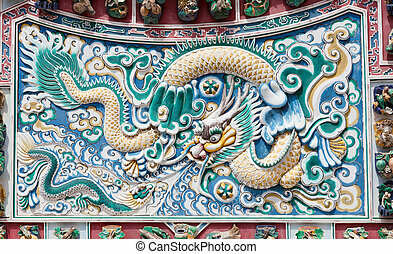 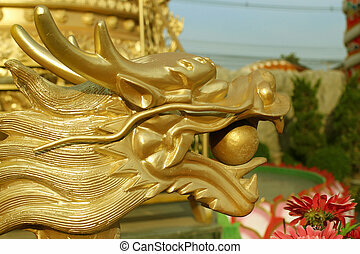 Carved dragon in Buddhism Temple. 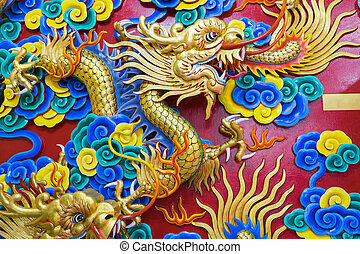 The Chinese words mean Brave and Kind. 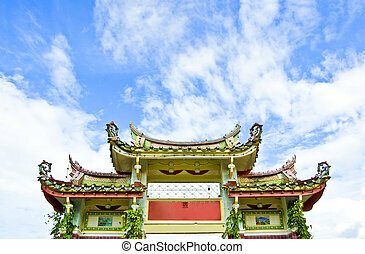 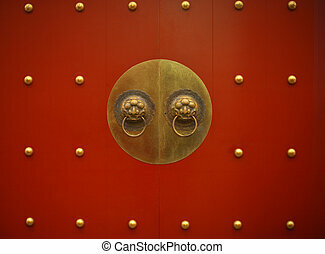 Typical Chinese door in a Temple in Taiwan. 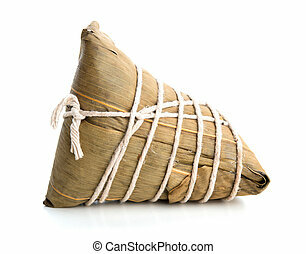 Chinese Rice Dumpling on white background. 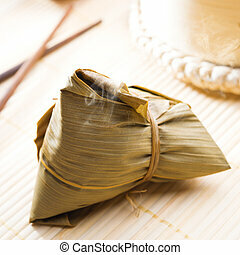 Yummy Chinese Rice Dumpling on white background. 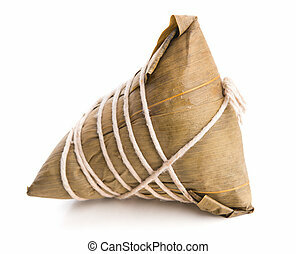 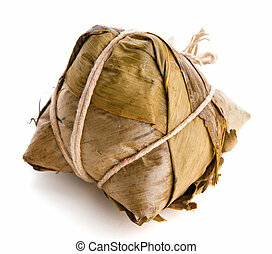 Asian Chinese tradition food - steamed rice dumpling. 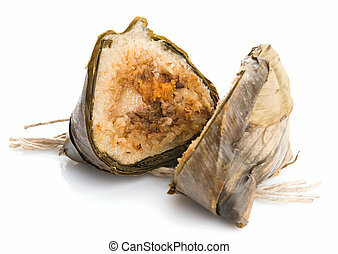 Chinese Glutinous Rice Dumpling on white background.